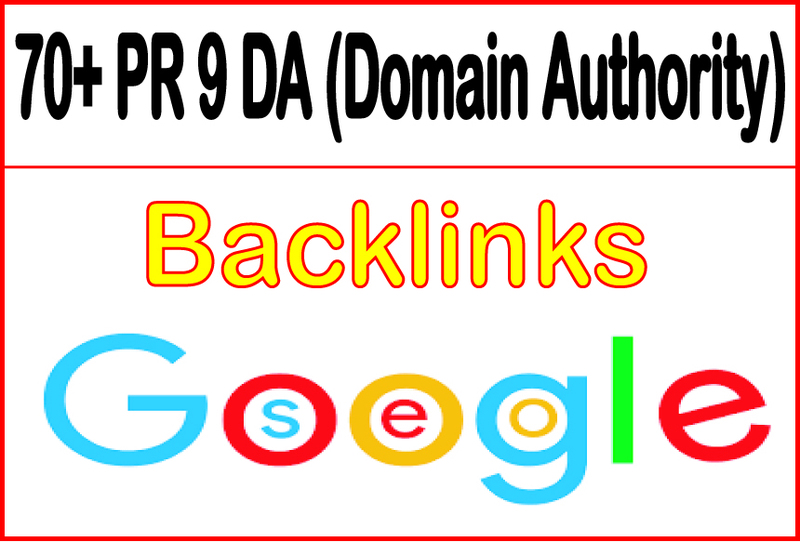 Get you 70+ PR 9 DA (domain authority) Backlinks and rank higher on Google. 3. High PR 9 DA (domain authority)backlinks. Get you 70+ PR 9 DA (domain authority) Backlinks is ranked 5 out of 5. Based on 98 user reviews.